Basement Technologies Workmanship Service Warranty and Guarantee. 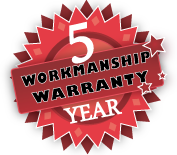 Read about our five year fully guaranteed workmanship service warranty from Basement Technologies. Basement Technologies not only backs up our workmanship, we also offer fully extended warrantied services. Piece of Mind - Fully Warrantied. Basement Technologies® is dedicated to ensuring our: clients, prospective clients, and new homeowners are fully protected through our 5-YEAR workmanship warranty for ALL services offered through our company. Below is a list of services which do not have our special extended-warranty feature, or are not covered by a special-manufacturer's-warranty. NOTICE: Basement Technologies® reserves the right to change or modify all warranties without prior notice. 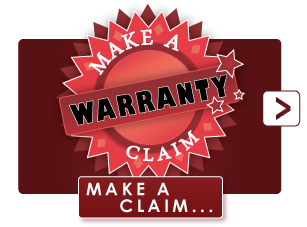 Any outstanding warranties will be honoured if the warranty for that service should change.